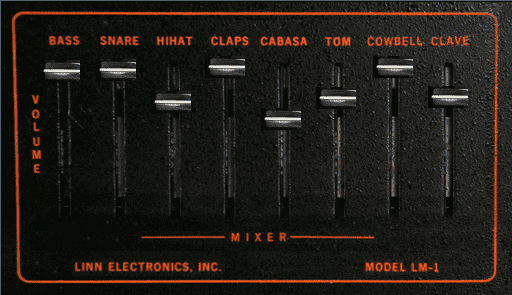 The famous Linndrum LM-1 drum machine ! 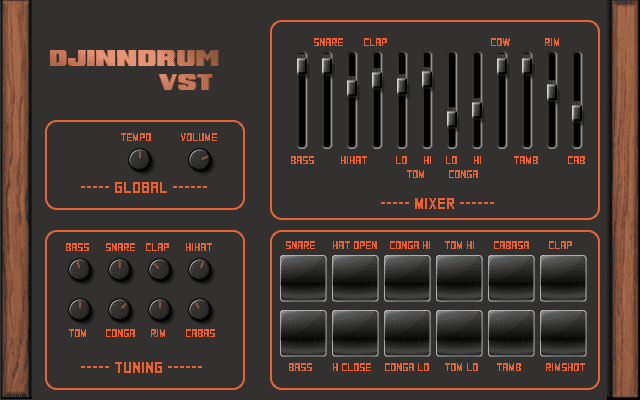 Here’s a selection of 3 free VSTi that try to emulate the sound of the LM-1. A Synthedit creation with good quality samples. It’s Windows only and 32 bit. There is a volume and a pan control for each element. This one has a more dry sound, you may need to add EQ + COMP after. It doesn’t feature the “ride” sound nor the “crash”. But it have pitch control for some sounds! NEW!! and it also have a free VST MAC OS X version !! This plugin is freeware and has been released as VST for Windows and AudioUnit for Mac. It has been made with Maize Sampler. bassdrum on channels 1-2, snare on channels 3-4, etc..
With many quality sample kit of the LM1 floating around the web, you can also use your favorite drum sampler and load the wav files into it. You can use the old Linplug RM F VST or the good TX16Wx, or any sampler able to load wav files and trigger the sound with MIDI. 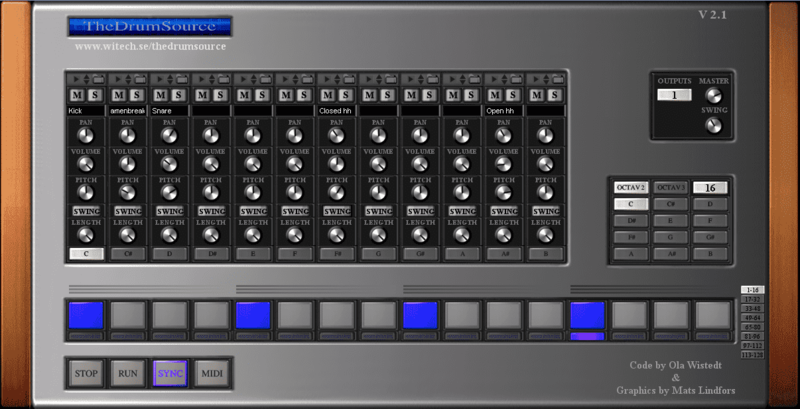 This entry was posted in VST plugins and tagged drum machine, emulation, freeware, Mac, Mac OS X on 6 October 2014 by Wavosaur. Can i get The Prince sound with it ? How can i get the free linn drum VST for MAC ? does it work in Logic X ? Just a heads-up, Junn JM-1 unfortunately doesn’t allow you to tune your drums. This is especially detrimental if you’re trying to get a Prince/Minneapolis Funk sound. 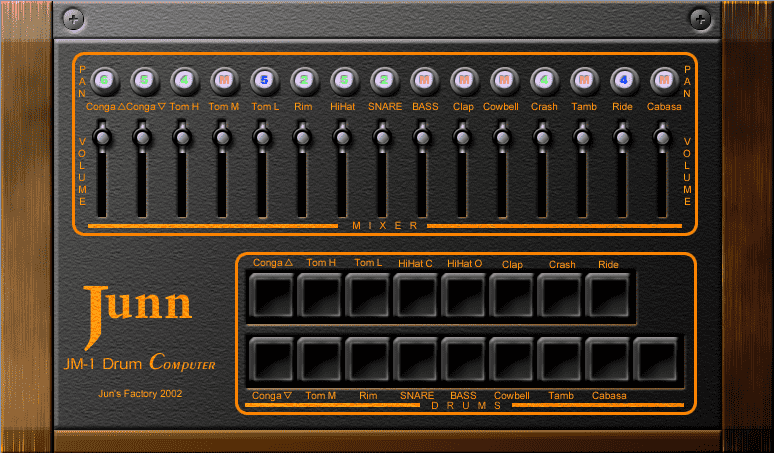 Also, the DJVinn VST can tune everything EXCEPT cowbells and tambourine.